In a world overwhelmed with choices, we make your product or service the obvious solution. BakerWoodward Communications offers comprehensive marketing communication services with a customer-first focus. We provide strategy-based digital services through our BakerWoodward Digital Marketing division. Finding Google AdWords Success for Industrial and Manufacturing Companies. 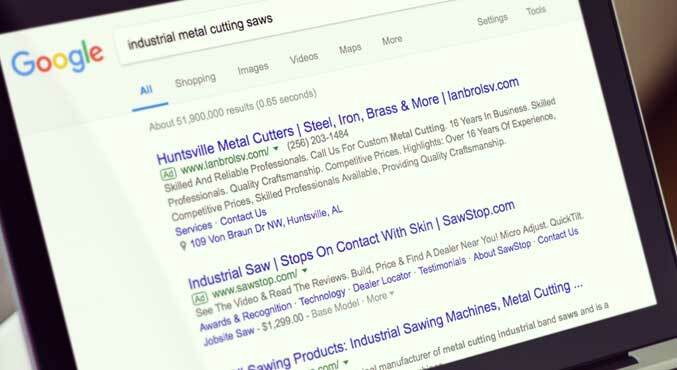 Not sure if Google AdWords works for an industrial or manufacturing company? Read our blog for some helpful advice. 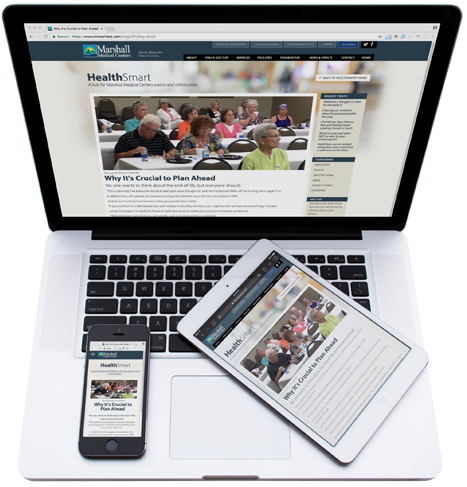 Marshall Medical Centers is a two-hospital, community-owned healthcare system that needed a social media strategy that would reach and engage more people. BakerWoodward Communications excels in helping our clients leverage their brand and corporate identity through custom web design, logo design, and branding programs. We also provide custom media solutions for print, outdoor, broadcast, and other traditional advertising mediums. Our previous client experience includes a broad array of businesses and institutions — financial, healthcare, manufacturing, professional services, retail, educational, economic development, and other fields. We take the mystery out of digital marketing. From banner ads and social media to PPC, SEO and a dozen other acronyms, BakerWoodward demystifies digital marketing with a simple, structured marketing approach. We offer more than 20 digital tools and services, and develop a tailored program to meet the unique needs of your company. Call 256.883.0963 or email Taylor Woodward to learn more.